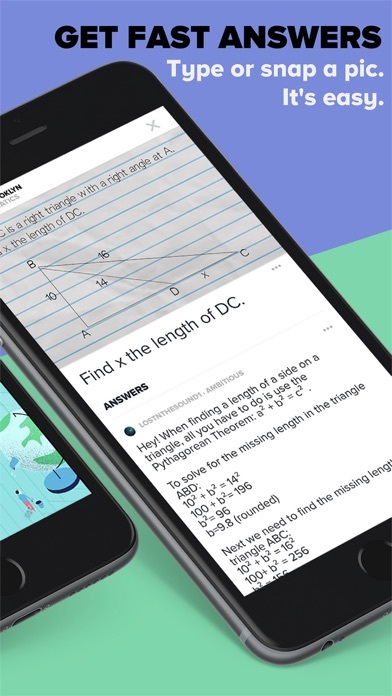 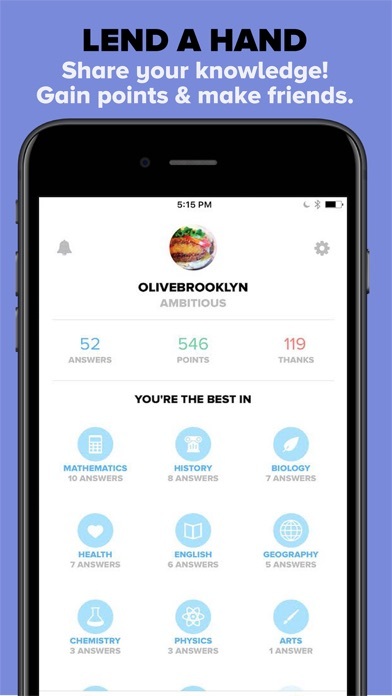 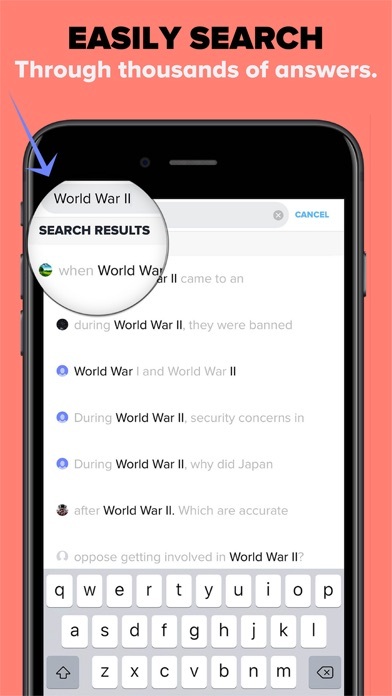 With Brainly, you can ask questions, search for answers, prepare for exams, essays and research in the following subjects – Mathematics, History, English, Biology, Chemistry, Physics, Social Studies, Advanced Placement AP, Geography, Health, Arts, Business, Computers and Technology, French, German, Spanish, World Languages, and SAT! 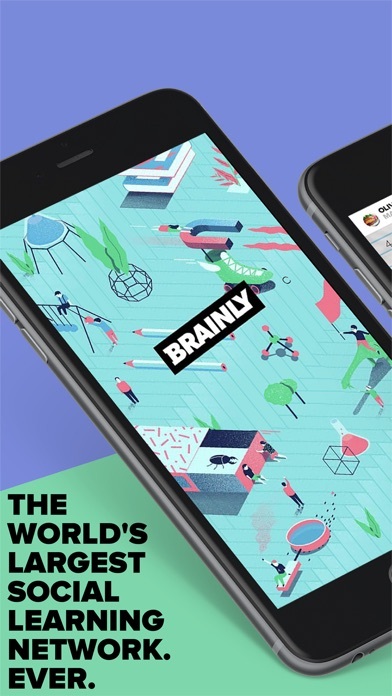 Brainly covers education levels, such as elementary school, middle school, high school and college. 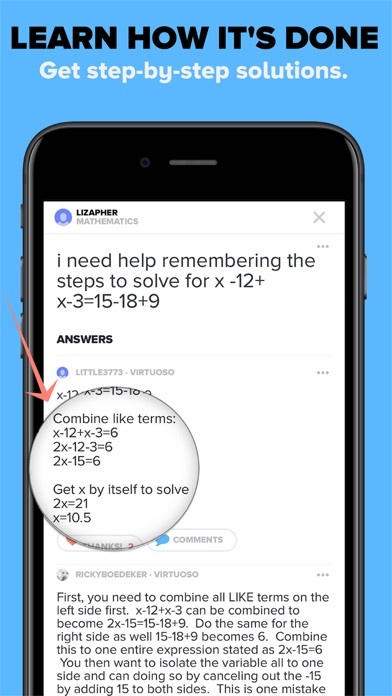 Our learning community is reliable – the quality of answers and explanations are ensured by a dedicated team of moderators that check all content on a daily basis.